Burn the Fat and Build the Muscle! Get into the shape that you’ve always dreamed of! 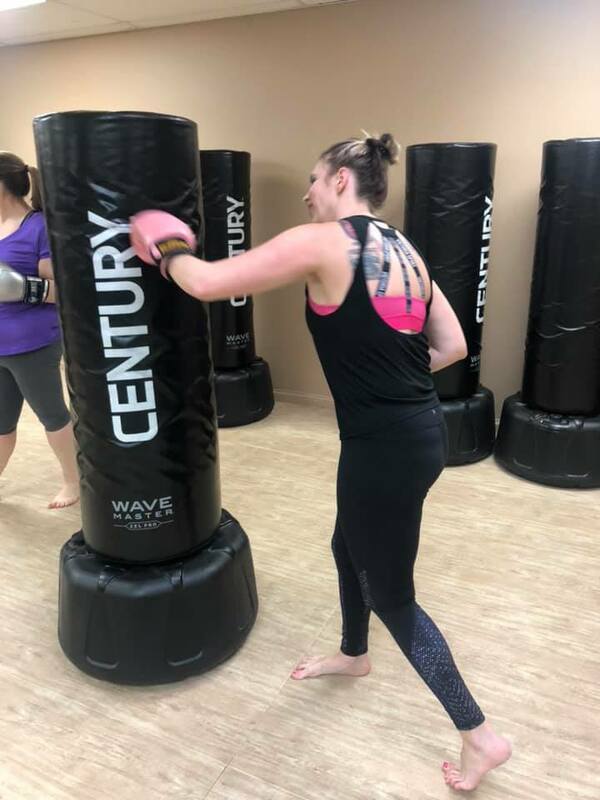 Our FitQuest Kickboxing Class in Warwick, NY is designed for all levels of fitness and experience. In addition to the camaraderie of the participants in class there is a combination of exercises utilizing bodyweight as well as weights, bands, medicine balls, stability balls, plyo boxes and so much more! 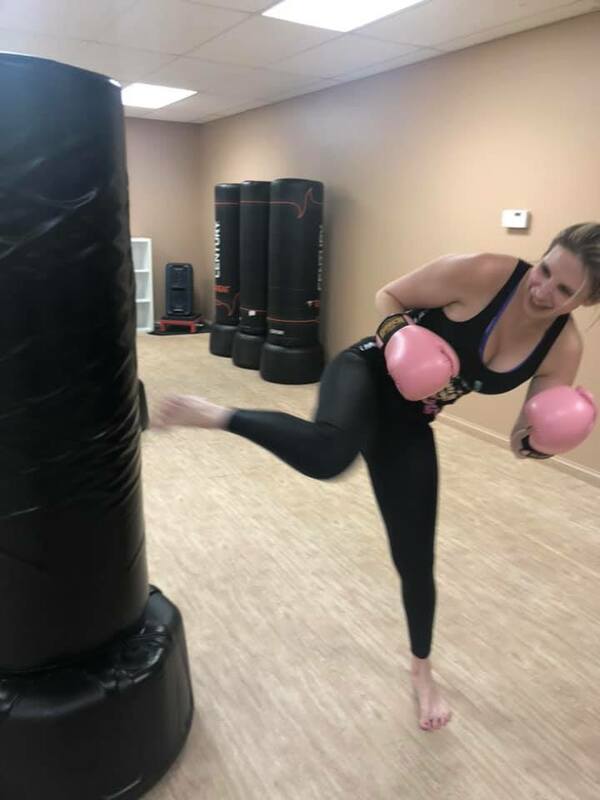 The kickboxing techniques are real…which means you will learn a skill in addition to safely executing the proper technique! 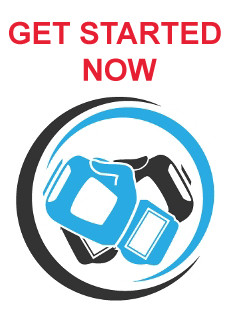 You will also safely hit the heavy bags to build the skill and burn the fat! Did we mention that the classes are FUN? They are! 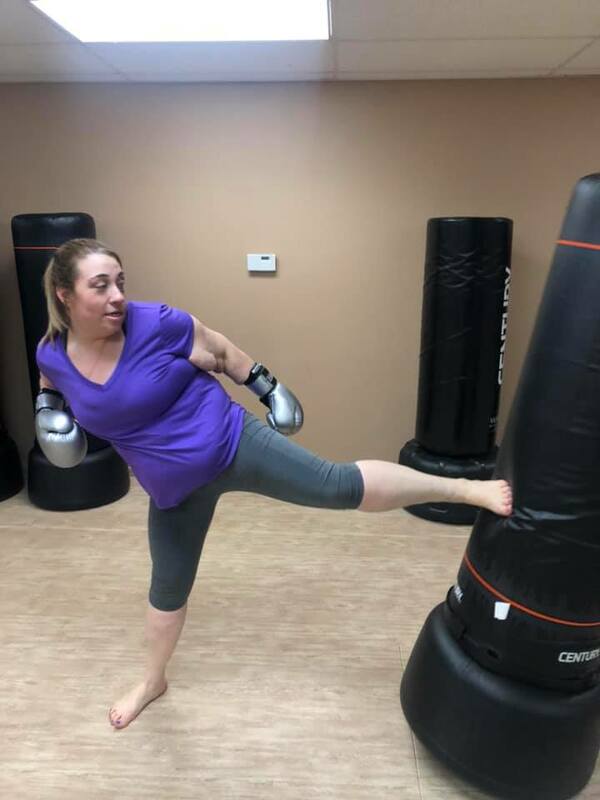 Our kickboxing coaches are also martial artists who have an active fitness background…they walk the walk and talk the talk! 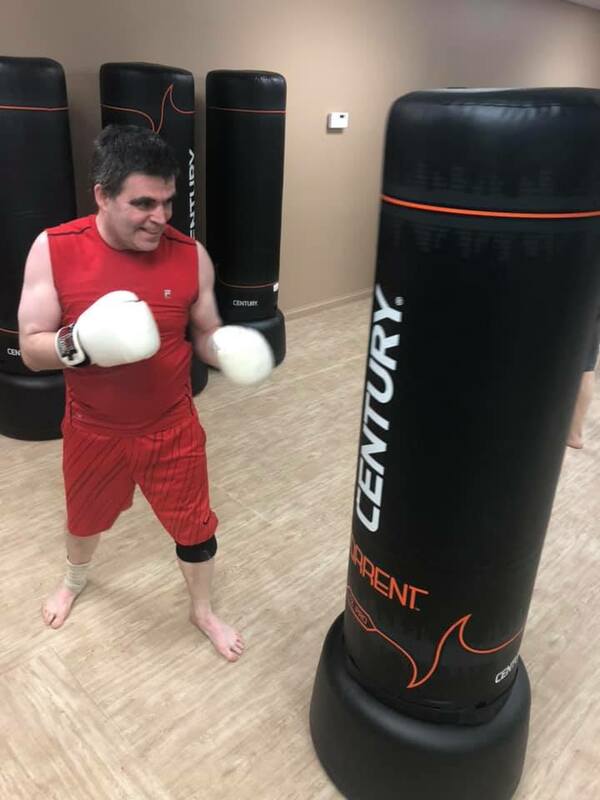 Like an excellent personal trainer they will figure out which buttons to push and help their kickboxers reach their fitness goals! Your privacy is important and we will never share your information with anyone! 12 Different Colors of Gloves to choose from!